We can schedule immediately after spring clean-up. Mulch gives a fresh appearance in the spring and helps retain moisture through the summer. For do it yourselfers, we can deliver mulch to your home in any quantity. We use double ground Hemlock mulch produced right here in Vermont! 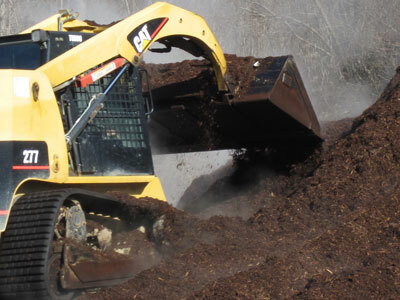 If you prefer a different type of mulch, let us know and we’ll price it for you.